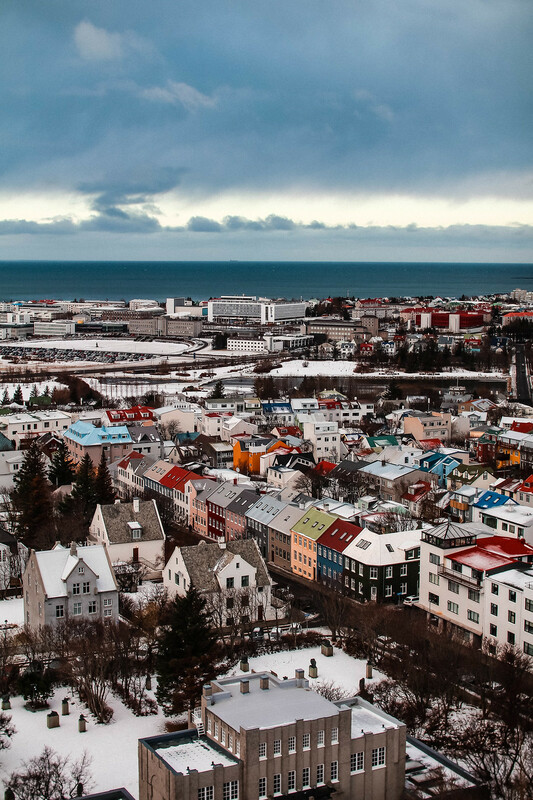 After a short flight from Edinburgh to Keflavik, we reached Iceland’s capital, Reykjavik. After just under an hours bus journey from the airport, we arrived under the setting sun. Patiently waiting for daylight to return ready to explore the following day. 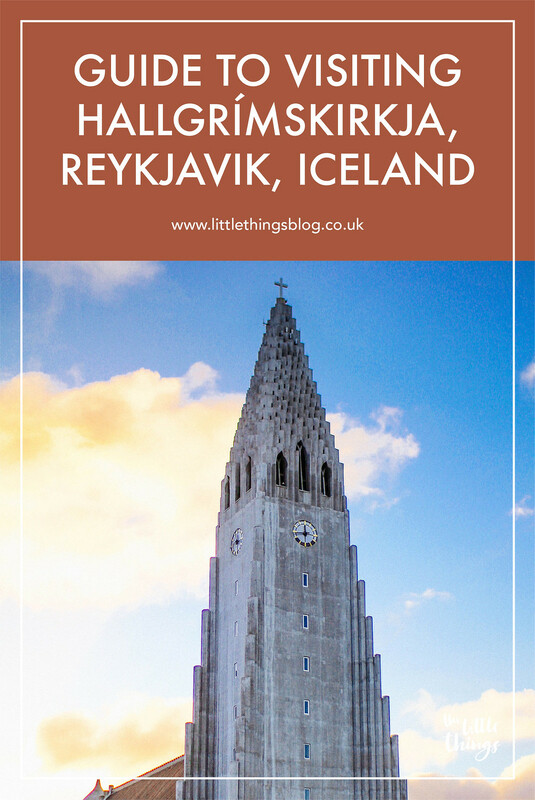 Reykjavik’s main city landmark, the Hallgrímskirkja church, can be seen from almost everywhere in the city. Reykjavik buildings are generally quite small, typically not extending more than two stories. So the church definitely stands out! 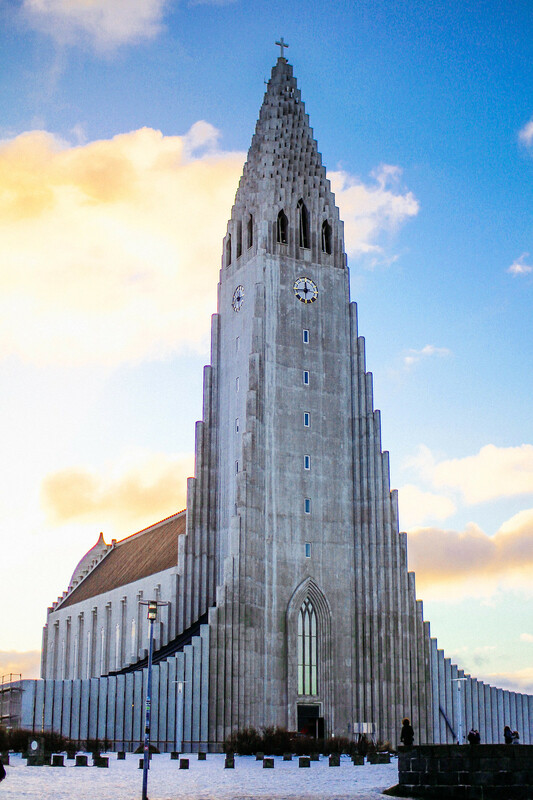 The Hallgrímskirkja church is not only a landmark for the city, but also a way-finder. 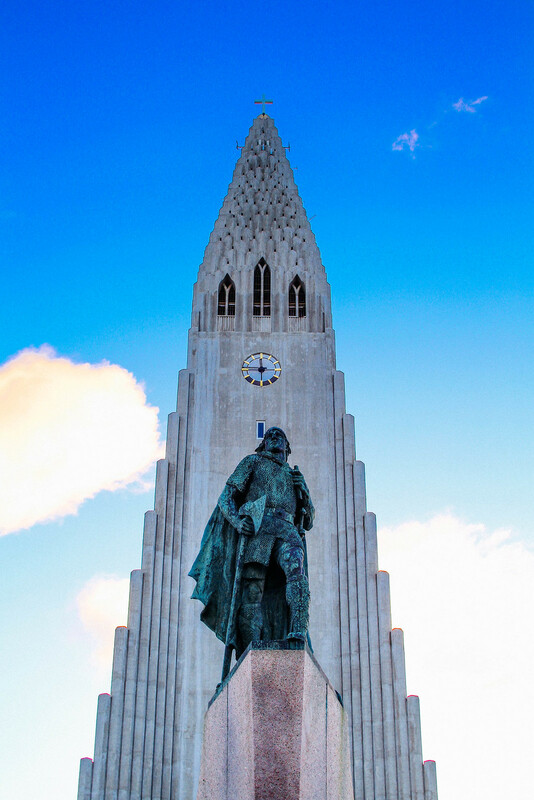 Regardless of your own personal faith or not, it’s hard to deny the impact the Hallgrímskirkja church has. Inside is a calm oasis away from the bitter winds of Reykjavik; totally sound proofed from the basalt rock in which it’s formed. 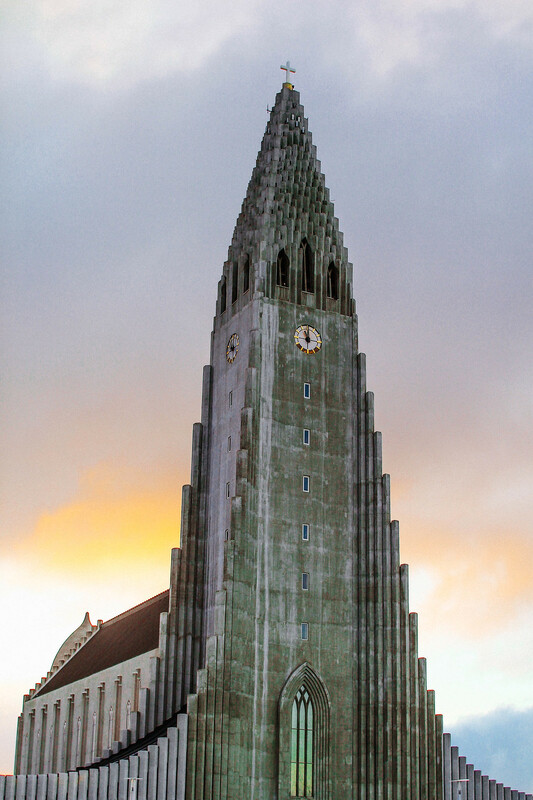 With construction completed in 1986, the Hallgrímskirkja church is relatively modern. Standing the test of time on design as a focal point of the city. 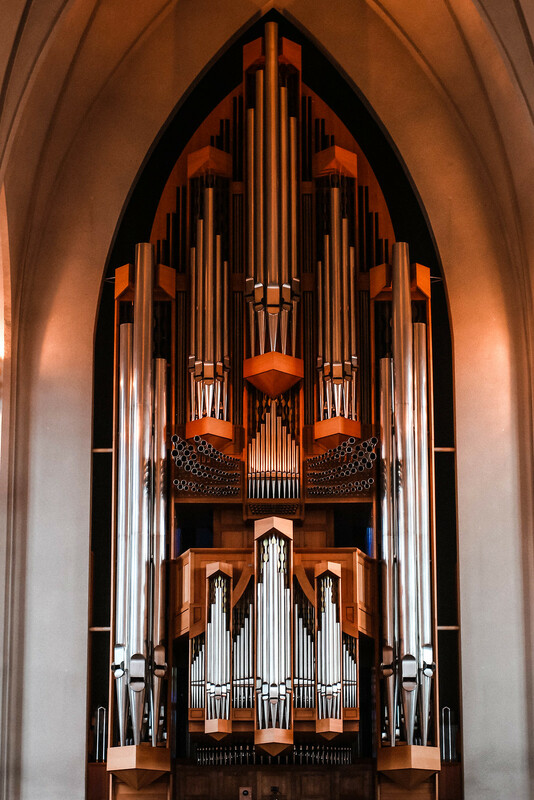 Inside you’ll find a huge gargantuan pipe organ, which stands at an impressive 15m weighting 25 tons. Walk down the centre isle to take in the dramatic arched ceiling above and sit and enjoy the quiet for a while. 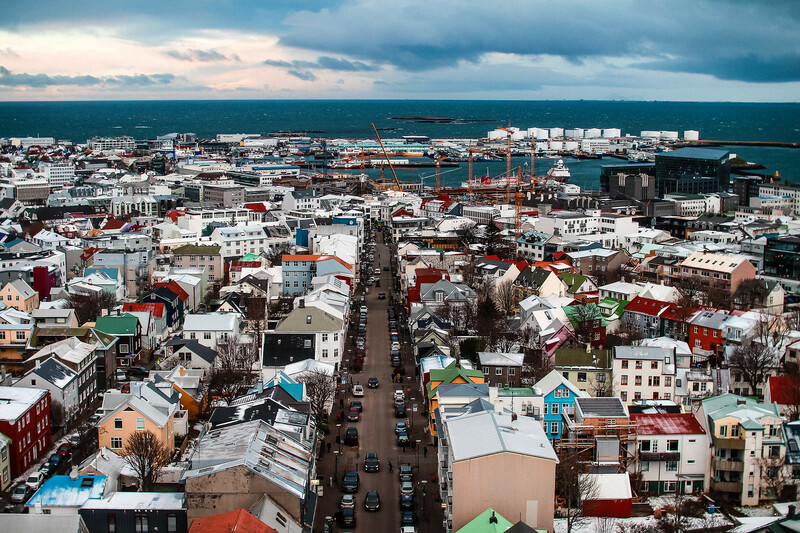 The best part of visiting the Hallgrímskirkja church is the incredible views it provides across Reykjavik. You can gain access to the lift to take you to the tower of the church from the gift shop, just left of the entrance. There’s only one lift which can take six people at a time so make sure to allow time to wait for busy periods. Entry to the tower for adults is 900ISK which is around the £6.50 in sterling. Be aware that the tower is closed on Sundays during mass services. 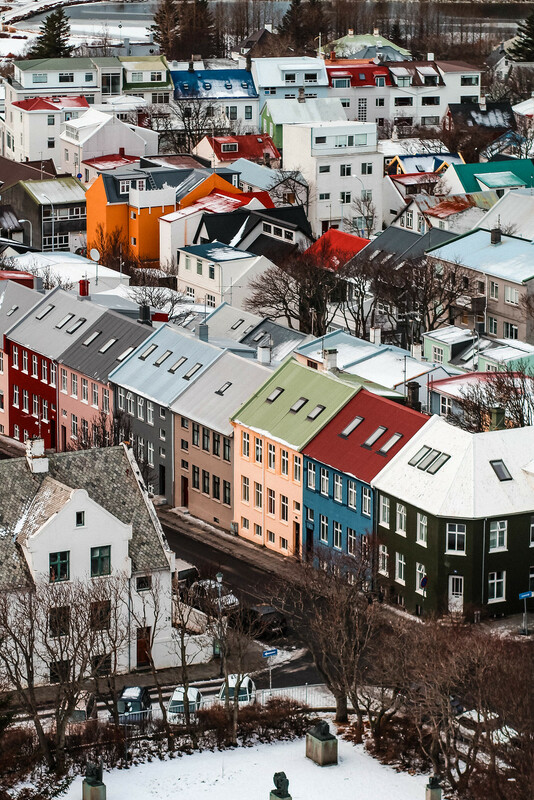 Will this be on your list of views in Reykjavik?